Helping Honduras Kids opened its doors to its first Hogar de Amor Children's Home (orphanage) on May 7, 2007 for abused, abandoned, or neglected children. Sponsoring a child (just $39 per month) will help us continue to provide them with love and support as well as a good education and the basic necessities. Helping Honduras Kids opened the Jungle School doors in February 2007 and now has 240+ students in grades K-9th. The free school is located on a mountainside in a very poor, rural area. 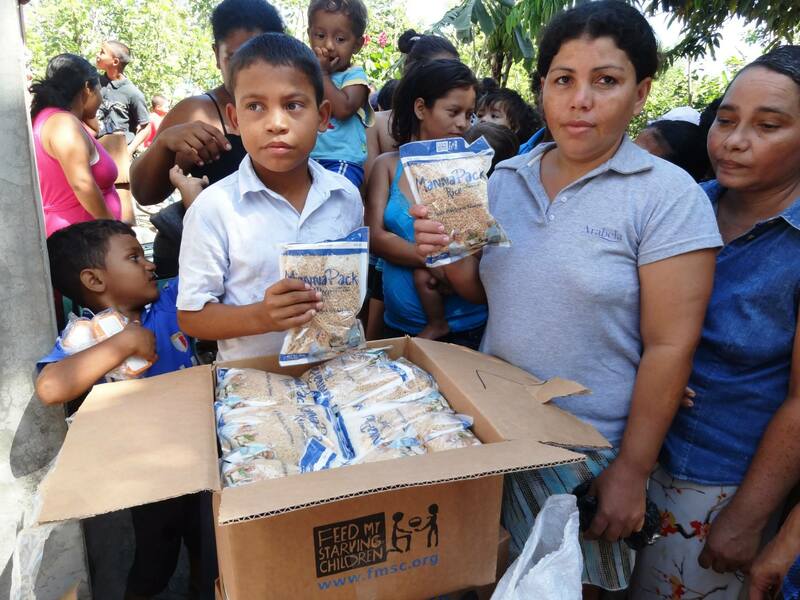 Many children will walk almost an hour for the chance at an education and a nutritious meal. For most kids this will be the only real meal of the day. We need sponsors for these kids ($39 per month). A good education helps break the cycle of poverty. 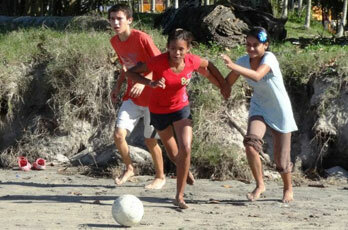 We support three Campesino (peasant) villages in different areas around the North coast of Honduras. The children here are among the poorest in the region and desperately need your help. You can sponsor a Village for $100 per month. 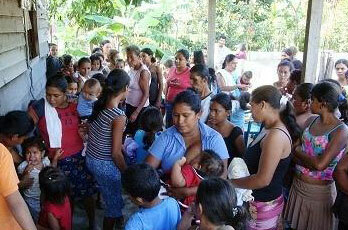 These children receive much needed food, clothing, shoes and light medical checkups several times a year. 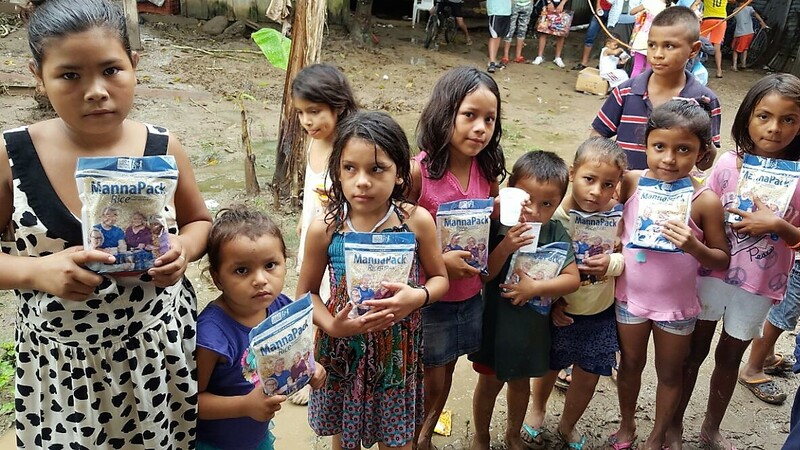 Helping Honduras Kids and Amigos of Honduras partnered to reclaim lost land and donate it to this village in need. Through specified donations, HHK provides outings and events that are sometimes educational or just for fun. HHK subsidizes a Stay In School outreach program that encourages boys and girls to remain in school.